This issue is not limited to only brand name medications. The steady rise of generic drug prices continues to be an issue across the industry. Risk sharing with provider practices is a growing mechanism to obtain savings. Drug costs can be included as part of patient costs but often are deemed too complicated or cumbersome to include in incentive-based payment programs. BenMedica has successfully developed methods to calculate and convey drug costs within formulary and benefit data to improve communication to prescribers. This allows providers to view not only the cost of their initially selected drug but also see the costs for less expensive drug alternatives, thereby potentially saving both the patient and the plan money. 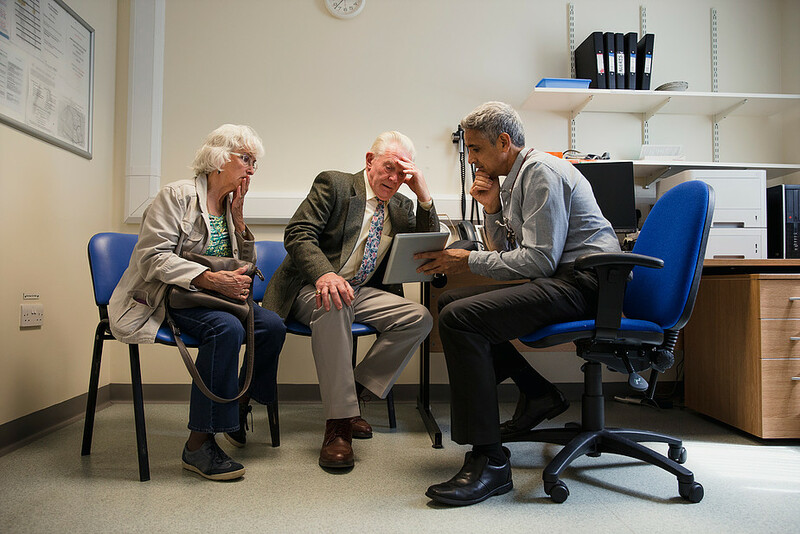 From a patient and provider experience having the added information of a drug costs during the visit can assist prescribers when selected the most appropriate medication the first time, saving everyone time and frustration. Health plans and Accountable Care Organizations need to be able to provide transparent cost information to prescribers while they are selecting drugs for patients. Patient copay is not enough information if the practice is at risk and drug spending is included. Even within a patient copay amount, the costs can vary significantly between therapeutically equivalent drugs. Health plans may be reluctant to include medication spending in risk-sharing or cost savings agreements because of the complexity of sharing drug cost information. In addition, payers do not want to expose pharmacy network contracting rates and manufacturer rebates. Prescribers face a double challenge. Without access to actionable information, they may be wary of drug cost liability. However, requiring the use of another resource, such as a portal, to obtain drug cost information disrupts established workflow. This is also a consistent issue across all products not just more expensive brand name drugs. Generic drugs too have had significant price increases over the last few years. The solution is to provide drug information by leveraging existing technology. The EHRs most prescribers use for ePrescribing offer the capability to display drug cost information. Augmenting information in the EHR’s formulary and benefit data with drug cost information allows prescribers to make cost-effective prescribing decisions. BenMedica has deep experience working with health plans to develop solutions for leveraging claims data into formulary and benefit data that deliver relevant, actionable information to the prescriber at the point of care. These solutions leverage existing EHR technology and infrastructure, allowing prescribers to bypass the arduous task of referencing separate applications and websites to obtain drug formulary and cost information. BenMedica assists health plans and payers with optimizing the data sent through Surescripts to the EHRs for use by prescribers. BenMedica has deep experience developing processes to best leverage existing data to include alternatives in Formulary and Benefit data to reach prescribers at the time of ePrescribing. If you are interested in learning more about the solutions BenMedica has to assist health plans with delivering the right information at the right time, please contact us or explore our solutions. For updates on our prescriber/EHR formulary optimization work, link with us on our LinkedIn page. Bruce Wilkinson, the founder and CEO of BenMedica, has leveraged technology to facilitate healthcare since the birth of electronic prescribing and physician connectivity in 2002. Bruce has extensive industry experience through his time at Accenture, Express Scripts, ZixCorp, and CVS Health and continues to lead the development of healthcare standards through NCPDP. You can connect with Bruce on his LinkedIn page.